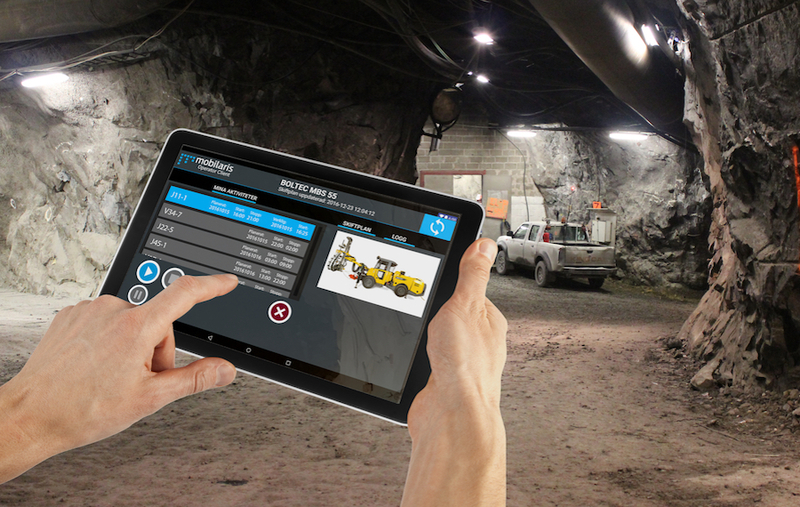 Swedish mining equipment and compressor maker Atlas Copco (STO:ATCO-A) is expanding its offer of products and services for the mining industry by acquiring a 34% stake in Mobilaris MCE, a software maker specializing in optimizing underground operations. The news comes only a few months after the company announced its decision to split the group into two companies. The news comes only a few months after the company announced its decision to split the group into two companies; Atlas Copco, focused on industrial customers, and Epiroc, dedicated to mining and civil engineering customers. The plan, the company said last month, is to have both businesses listed on the Nasdaq Stockholm stock exchange. Automation is not a new concept for Atlas Copco, as the company has been involved in some key projects, such as the early days of Rio Tinto’s automated drill program. The Swedish mining equipment maker was also part of a two-year autonomous drilling trial at BHP’s Yandi iron ore mine, and it has developed a suite of automation offerings in its own right. The acquisition of Mobilaris MCE’s software solutions, expected to close in the third quarter of the year, will see the mining intelligence unit operate as a separate company, Atlas said.